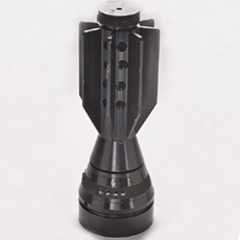 Mechanical & Electronic Fuzes | Manufacturing, Engineering And Testing | Sandeep Metalcraft Pvt. Ltd.
Sandeep Metalcraft manufactures a superior range of mechanical & electronic fuzes to the clients. The Devices are being used with Mechanical & Electronic Fuzes to provide mechanical safeties in addition to electronic safety. 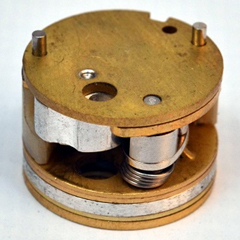 Safe & Arming Mechanism is used in the Mechanical & Electronic Fuzes for 155 mm 52 Calibre Artillery Shell. 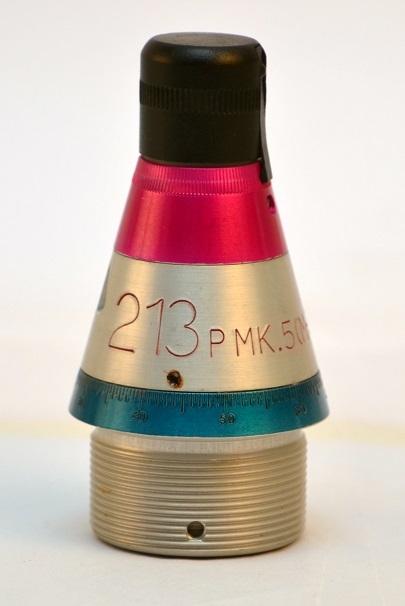 Safe & Arming Mechanism is used in Mechanical & Electronic Fuzes for medium caliber 40 mm Anti-aircraft ammunition and it provides mechanical safety to ammunition, in addition to electronic safety. Set back forces allow gear train to function which provides required delay in arming of the mechanical & electronic Fuzes for muzzle and troop safety. 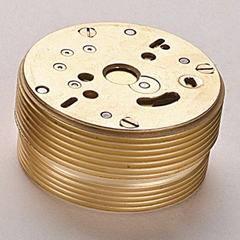 They can customize these mechanical & electrical fuzes as per the requirements of the clients.